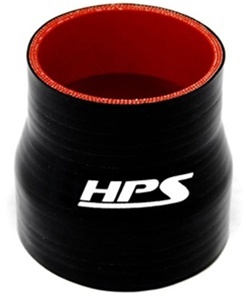 HPS 4-ply Reinforced Silicone Charge Air Cooler (CAC) Hoses hot side connect the turbocharger outlet to the charge cooler inlet and the charge cooler to the engine manifold. 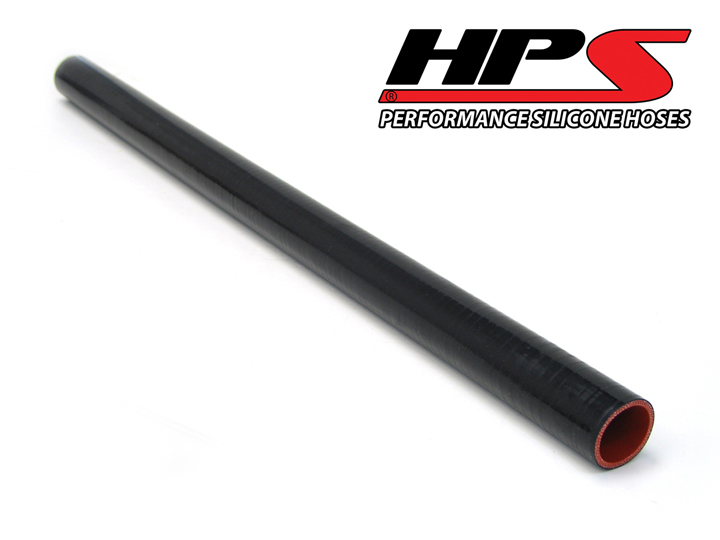 Increases the power available from a given engine displacement and also forms a major part of engine control strategy aimed at meeting stringent exhaust gas emission regulations. 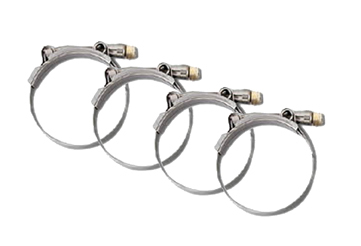 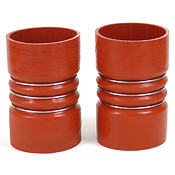 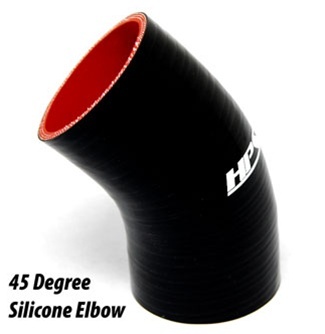 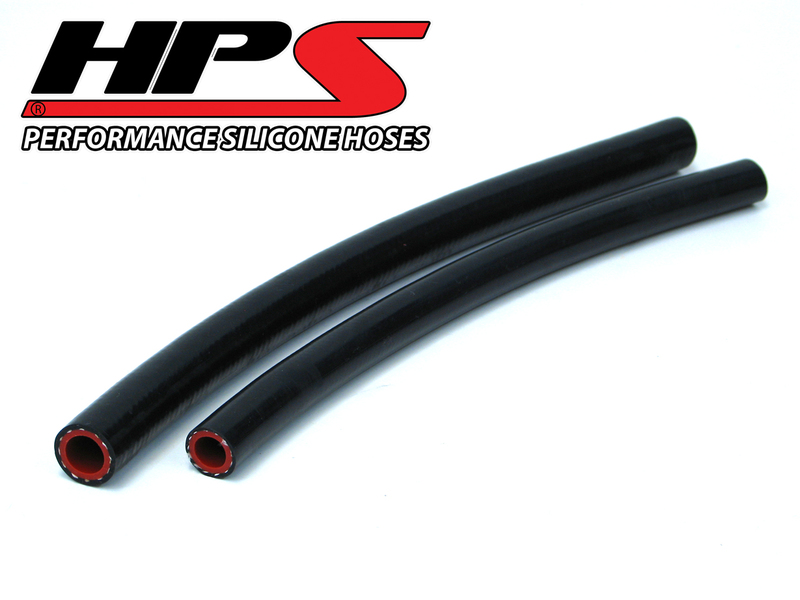 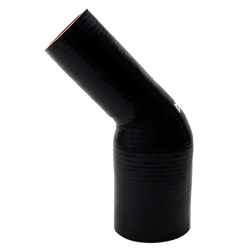 HPS CAC Hoses Hot Side are constructed with 4-ply Nomex and are used by professionals in industries such as high performance racing vehicles, commercial truck and bus, Marine, agricultural and off highway vehicles, turbo diesel, and general manufacturing industries.